Tracker 1x24 Night Vision Goggles with twin 1st Gen. II Tubes observes the night in a new fashion as you try out Yukon Advanced Optics ─ new night vision binoculars & goggles. 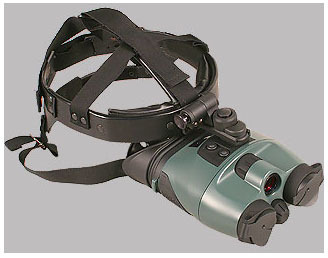 The Tracker line of night vision is compact, lightweight and provides a wide field of view. 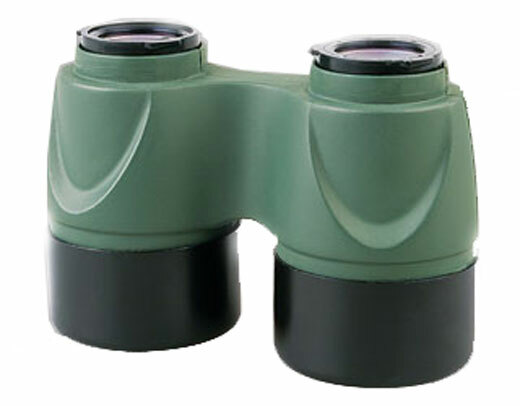 The water resistant body increases the binoculars ─ versatility, while the central focusing knob and fixed eye span distance provide comfort and reliability. 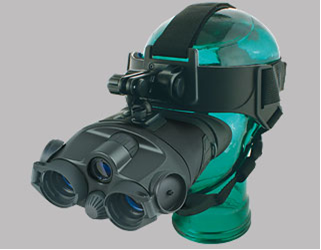 Tracker 1x24 Goggles utilize built-in illuminator for added image clarity in total darkness. The soft, one-piece eyecup prevents external light distortion and light leakage from the device, allowing the user to remain hidden in the night. The flip-top lens caps are an additional feature that allows the lens caps to be moved out of the way with a twist of the wrist. 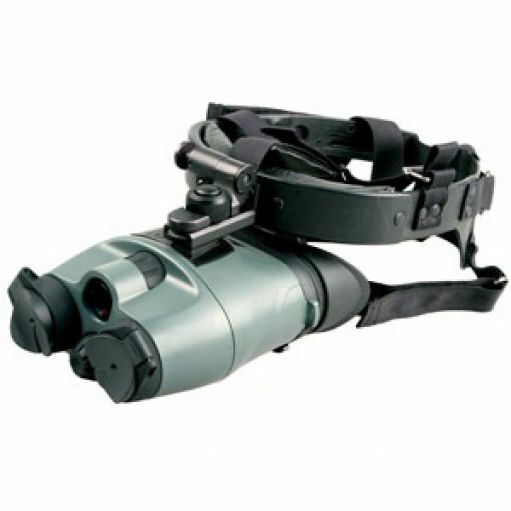 Tracker 1x24 Goggles are distinguished by easy and comfortable handling in any situation. The absence of visual magnification allows comfortable use of NV Goggles while in motion (night gaming, orienteering, driving, safeguarding, search and rescue). In addition, Tracker 1x24 Goggles is irreplaceable for people whose work requires a hands-free binocular in partial r total darkness.